To address their collective challenges so they can help their communities and future generations thrive. To help reach this goal, this year’s Manufacturing Day will consist of 164-plus events and facility tours across the country. 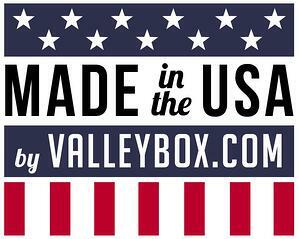 Watch the video below and take a look at what makes Valley Box Company, a family owned and operated business of over 50 years, tick! Our 3-minute tour and company introduction was conducted by "World's Greatest" television program. 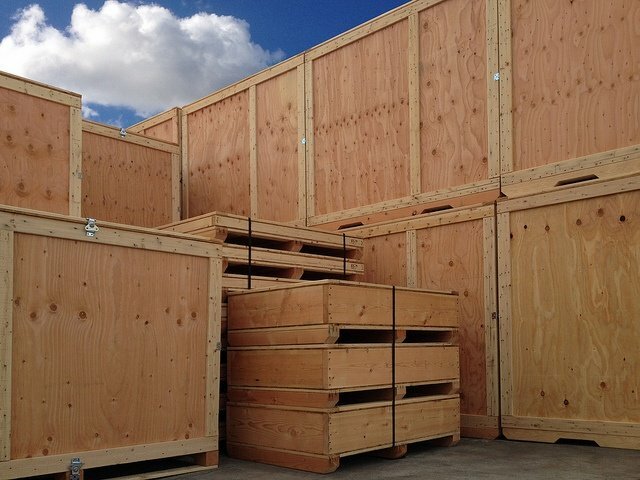 Learn about our wide range of products and services from custom material handling & tooling capabilities to superior wood crate design, as well as our customer service driven Packaging Experts. 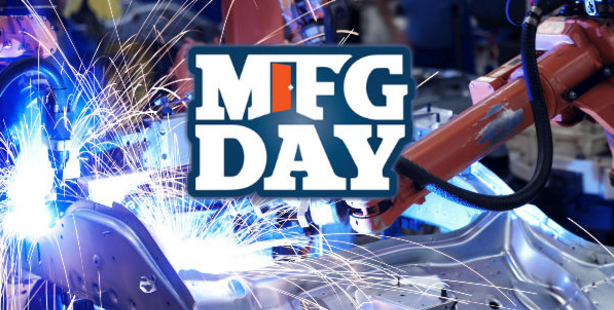 Manufacturing Day will also include a speaker series. Past speakers have included none other than former President Barack Obama, who declared the first Friday in October National Manufacturing Day. President Obama discussed how investments in American manufacturing would help create jobs and expand opportunities for Americans. The former President also announced a new competition to award more than $200 million in grants to create an Integrated Photonics Manufacturing Institute, led by the Department of Defense (DoD). The Institute focuses on developing an end-to-end photonics ‘ecosystem’ in the U.S., including domestic foundry access, integrated design tools, automated packaging, assembly and test and workforce development. The event also has the support of guest producers such as the Science Channel and ISM, and major sponsors such as Shell Lubricants, Deloitte, and CNA.